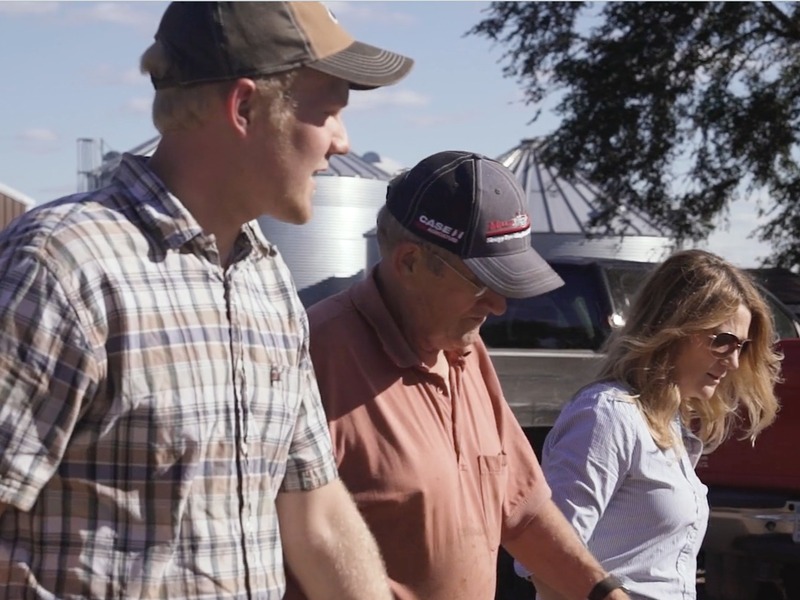 "I was given the chance to explore all available options for a career, but nothing was more satisfying than farming with Mom and Dad." What can you tell me about your yourself? I farm with my parents, Butch and Sally Kerkhoff. My wife, Casey and I have a two-year-old daughter, Veda, and a 5-years-old son, Grady. Our feedlot is a finisher feedlot, taking steers at 800-900 pounds and finishing them to 1450-1600 pounds. All barns are monoslope roofed - three being bed-packed and one being a dig pit slat barn. Some of my favorite hobbies include playing basketball and softball, as well as motorcycling. I couldn't pass up the opportunity to carry on our cattle feeding tradition. I was given the chance to explore all available options for a career, but nothing was more satisfying than farming with Mom and Dad. How are you working to build on your Dad's legacy on the farm? Knowing that a lot of people really respect my dad for what's he's accomplished, considering the challenges he's faced in losing his arm in a farming accident, inspires me to continually work harder. I have large shoes to fill. I've taken every bit of knowledge that he's shared with me and used it as stepping stones to improve our feedlot. "I like raising kids on the farm because they get to experience things that very few do. They get to appreciate food and the process that the food, which they so enjoy, reaches their plate. Farm life teaches great work ethic." You and your wife have two young kids. what does it mean to be raising them on your family farm? I like that they get to experience things that very few do. They get to appreciate food and the process that brings the food that they so enjoy, to their plate. Farm life teaches great work ethic. Where do you source your cattle from and how long are they at your feedyard? We get our cattle from northern Minnesota, North Dakota, South Dakota and Montana. They stay at our feedyard for 140-200 days. 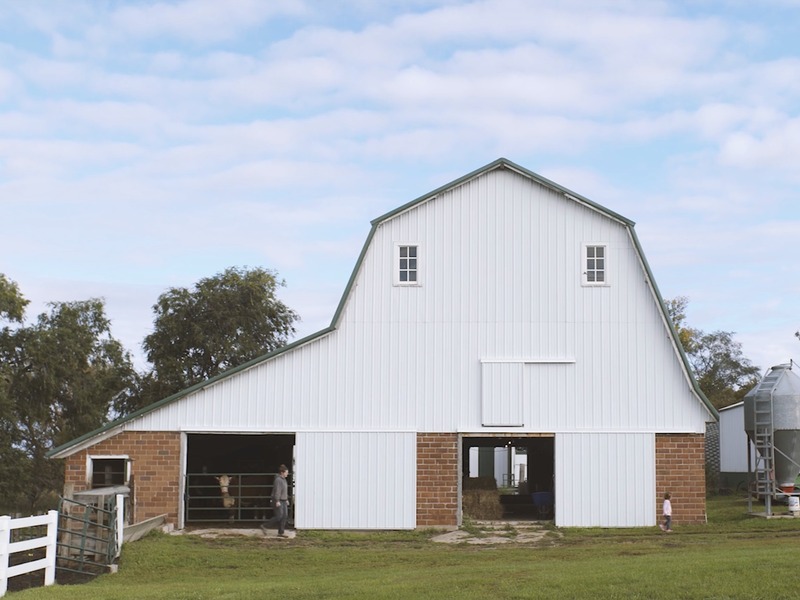 Cattle safety is executed with our state-of-the-art processing and vaccination barn. Beef Quality Assurance classes keep us up-to-date on proper animal handling. Optimal cattle health is achieved with extensive help and a great relationship with our local veterinarian and nutritionists to make sure we have great vaccination protocols plus a balanced ration, rich with vitamins and minerals.